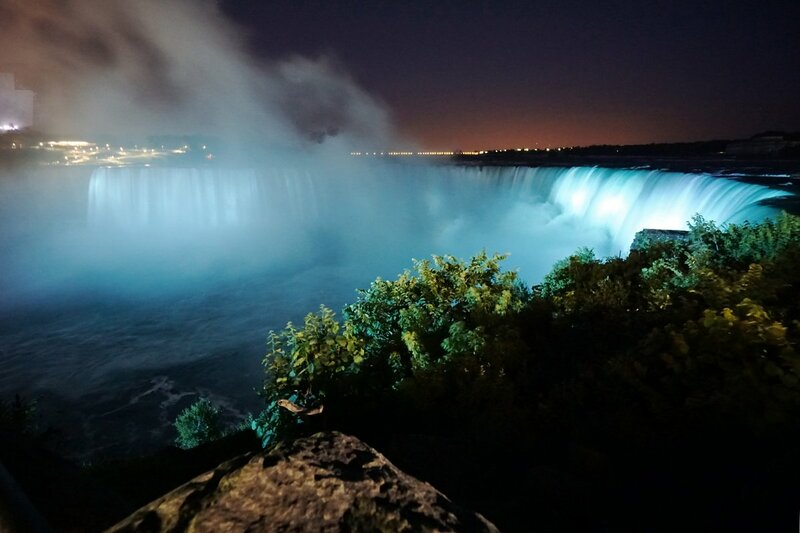 We recently had the amazing opportunity to shoot some spectacular nighttime footage of Niagara Falls, in partnership with the Scleroderma Society of Ontario, for World Scleroderma Day on June 29th. 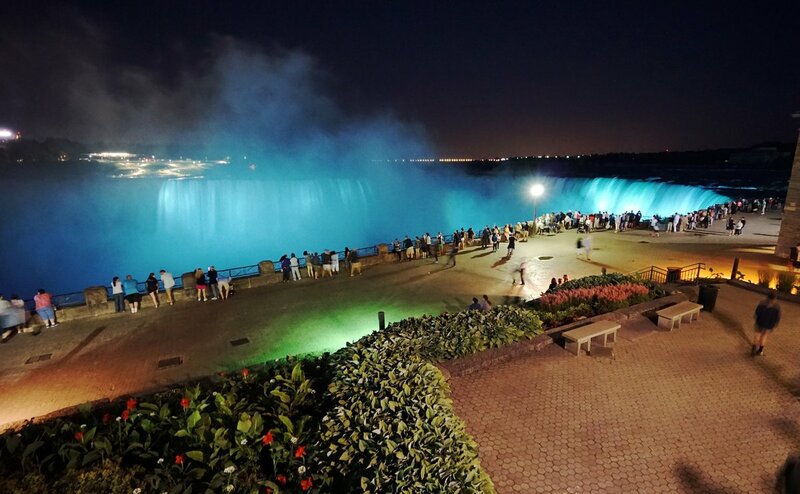 The falls were lit blue to raise awareness for Scleroderma, a rare disease that causes hardening and scarring of the skin and internal organs. This was truly a wonderful organization to work with, and we could not be more proud of the results. 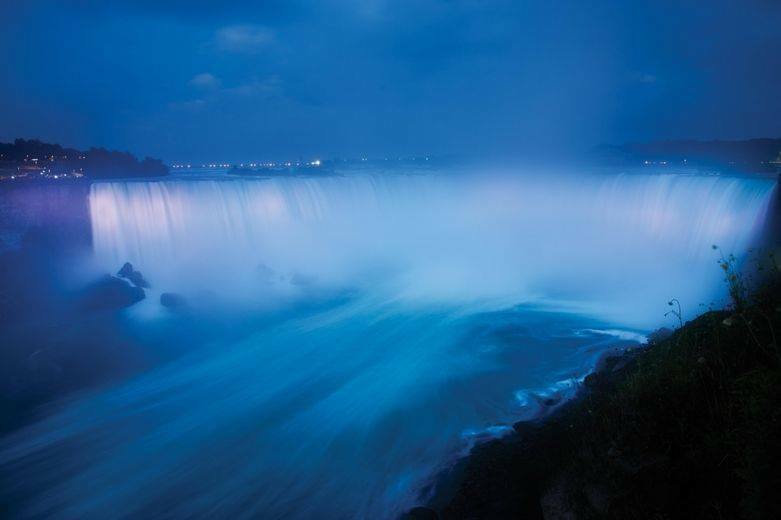 UPDATE: So far over 115,000 people have viewed the video we shot for the Scleroderma Society at Niagara Falls. 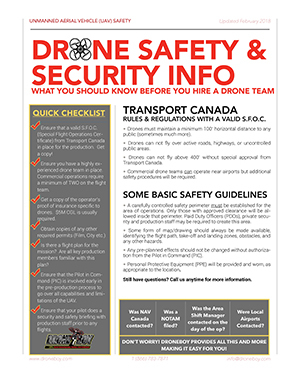 This is a great news for everyone and a good example of how a well shot drone video can get a LOT of attention for whatever you may be trying to get people’s eyeballs to focus on.